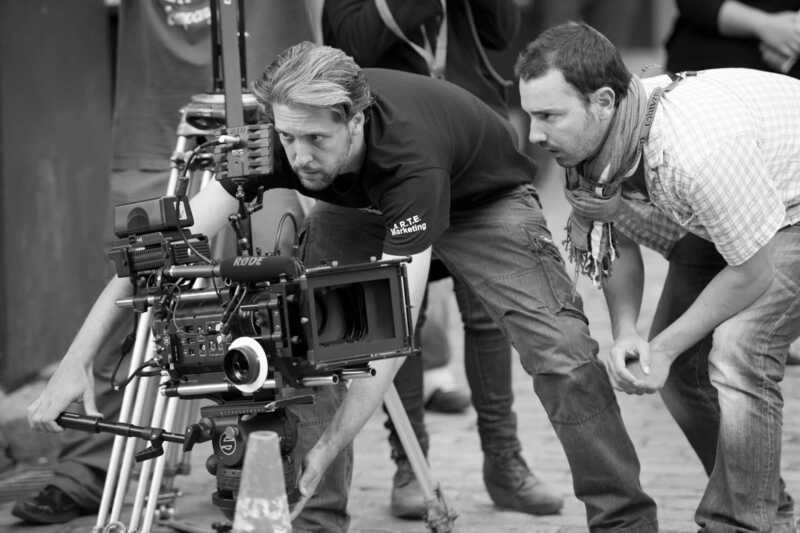 AN OPPORTUNITY TO SUBMIT YOUR SHORT FILM AND GET IT SCREEN in HOLLYWOOD! 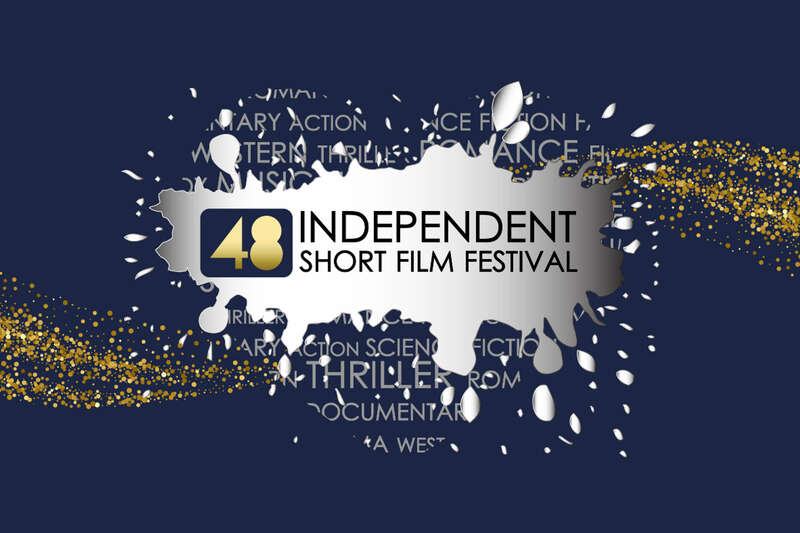 The 48 ISFF (Independent Short Film Festival) Screening & Awards ceremony at the Directors Guild of America it was an enormous success! 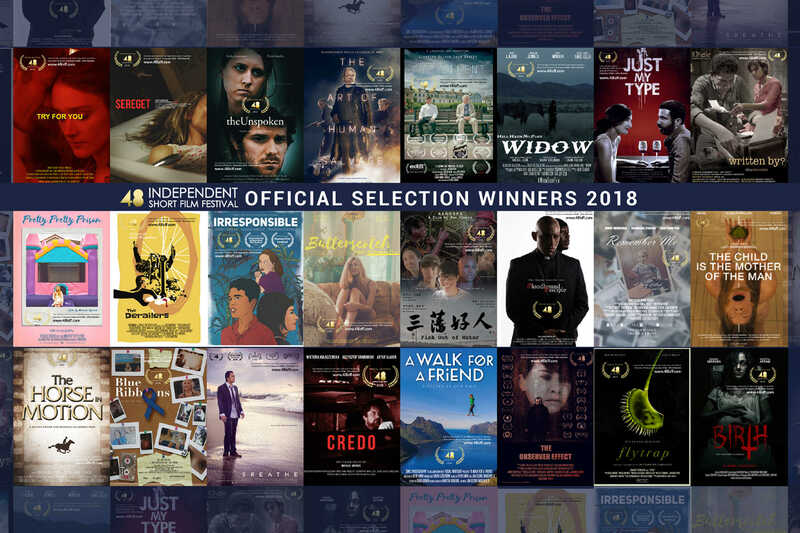 We had the chance to Celebrate short movies with filmmakers from all over the globe including the official selection winners of the United States, United Kingdom, Australia, Canada, Chine, Israel, India, Sweden, Hungary, France, Italy, and Ireland. Way to Submit, Just by adding your project then click to submit. Simple and fast. 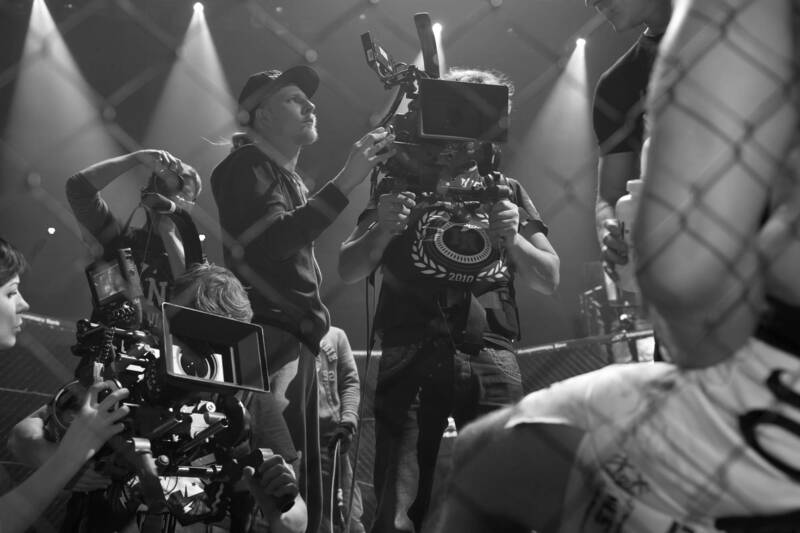 This is a unique opportunity for independent filmmakers from all over the world. 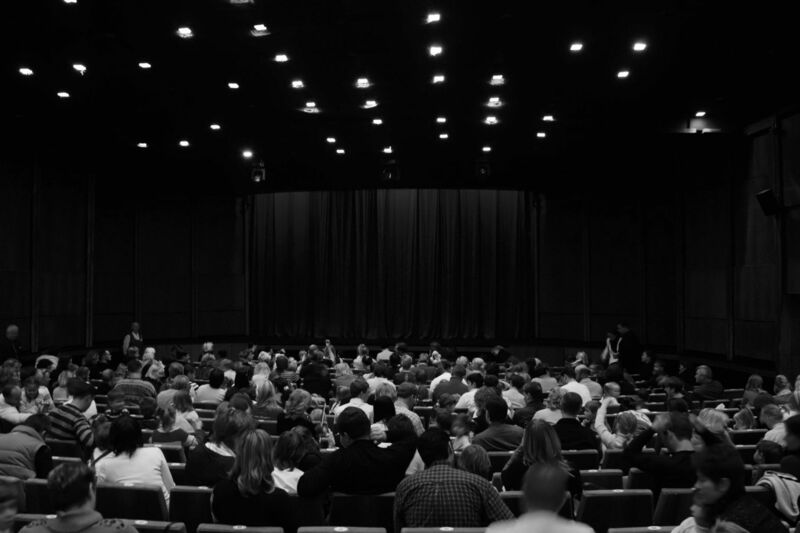 Time to submit your film to be discovered in Hollywood. You'll Get a Notification On Festival Announcements.